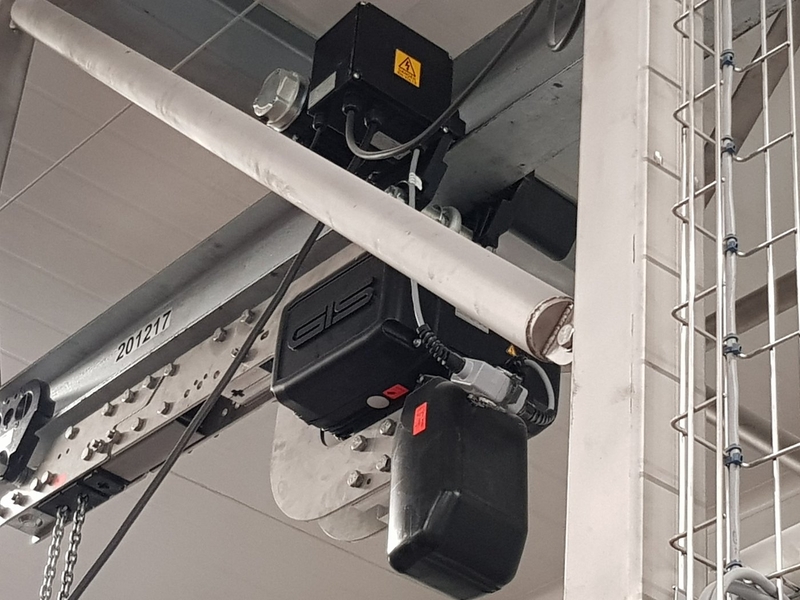 Due to the corrosion resistance of all parts, the chain hoist is especially suitable for applications in the food sector, clean rooms but also in aggressive surroundings with salt water or dirt. The cathodic dip-paint coating of the aluminium parts prevents spalling of colour and is good protection against corrosion. Grease filling in the gear consists of food compatible grease. Optionally, the chain lubricating oil is available in food compatible model. 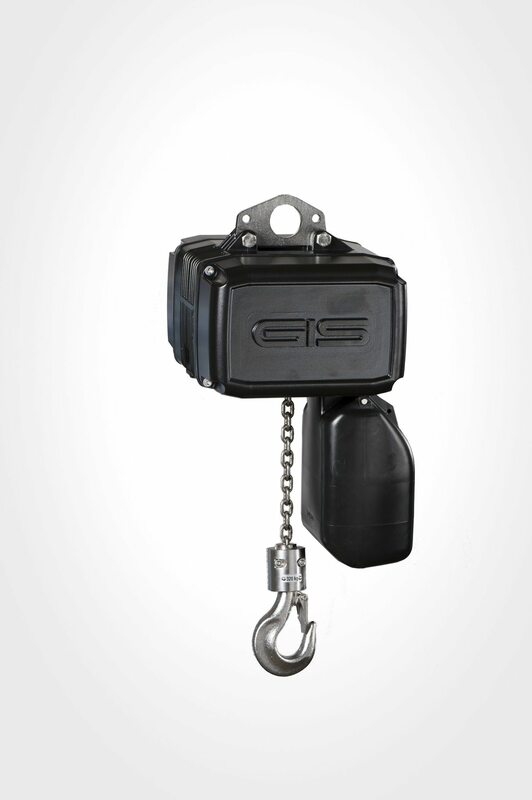 The GPR chain hoists are equipped with a corrosion resistant round steel chain. "Today we are innovators in our field and have successfully created handling system solutions for the most complex and challenging applications in various industries all across the UK. Our products can today be found in food manufacturing, pharmaceuticals, aerospace, automotive and logistics” says Paul Kildunne Project Manager for handling systems at DLHonline - DALE Lifting and Handling Specialists. 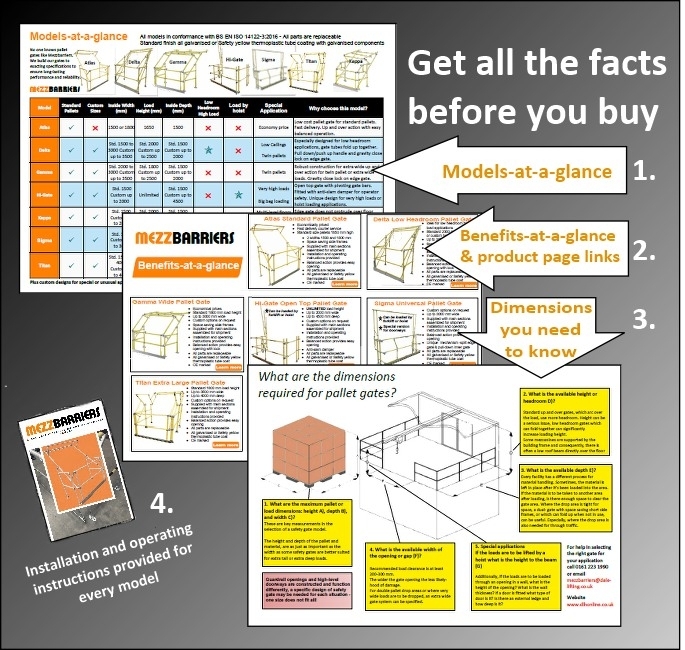 Get the answers you will need when choosing the right pallet gate for your application with Pallet Gates at-a-glance. This handy guide gives you all you need to know:. Gotta get a bigger pallet gate? The new Titan model is a real whopper! - With standard and bespoke sizes up to 3.5 metres wide x 4.0 metres deep inside load area. The double pivot mechanism ensures easy operation by just one operative. 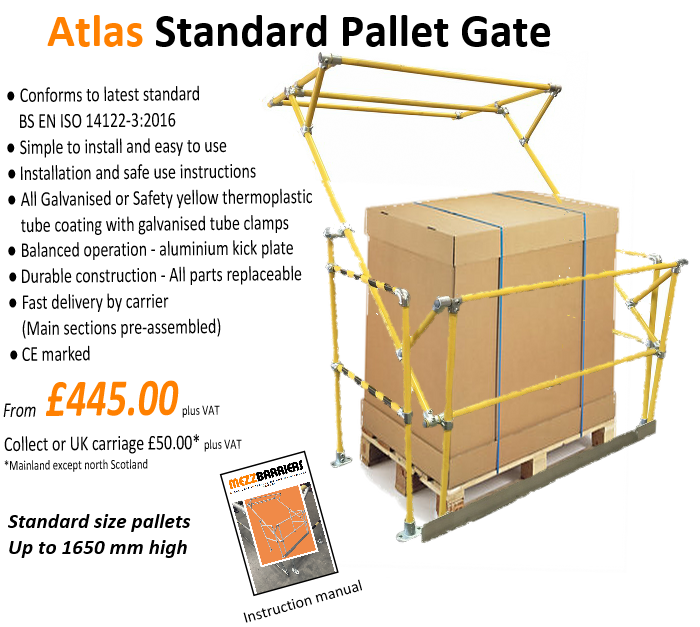 Multi-pallet loading or very large loads can be accommodated with ease. 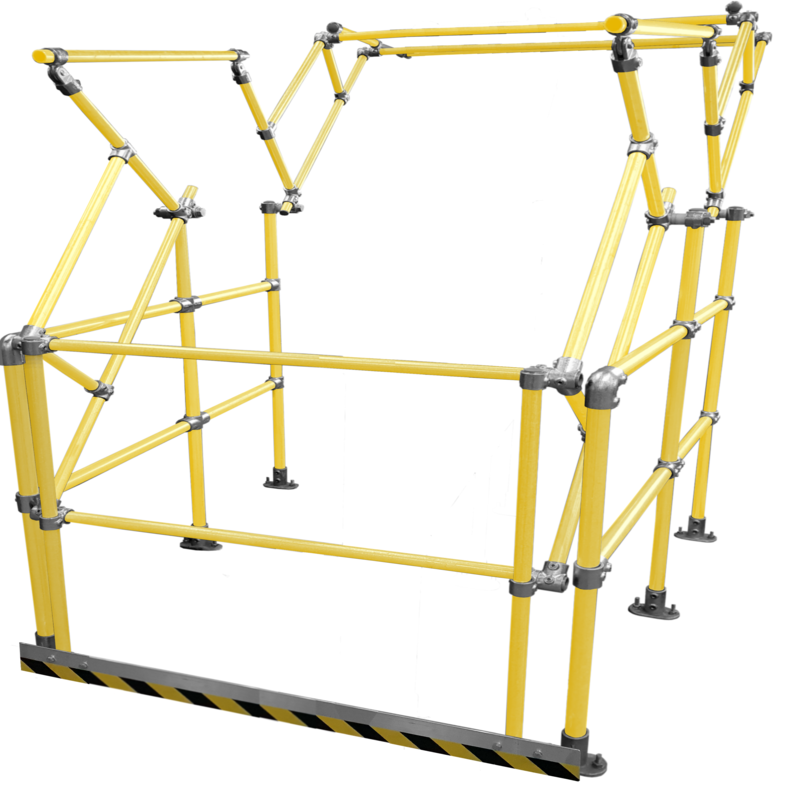 Available in all galvanised or Safety yellow thermoplastic tube coating (As shown) for extra durability and longer life - All parts are replaceable in the event of damage. 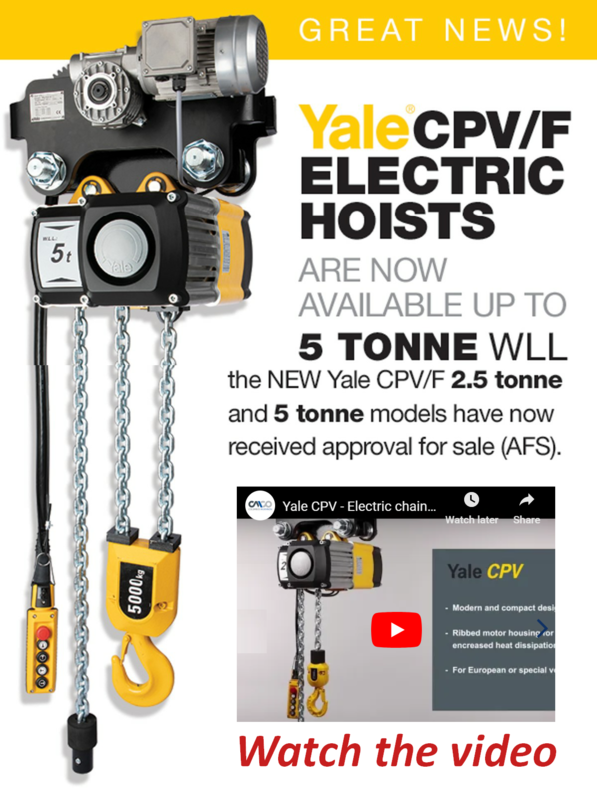 The new YaleMtrac endless winch brings a new level of versatility to the well-known family of Yale hoists. With a state-of-the-art design that allows the winch to be operated vertically, at an angle and horizontally, the YaleMtrac provides optimal efficiency and flexibility for a wide variety of applications. 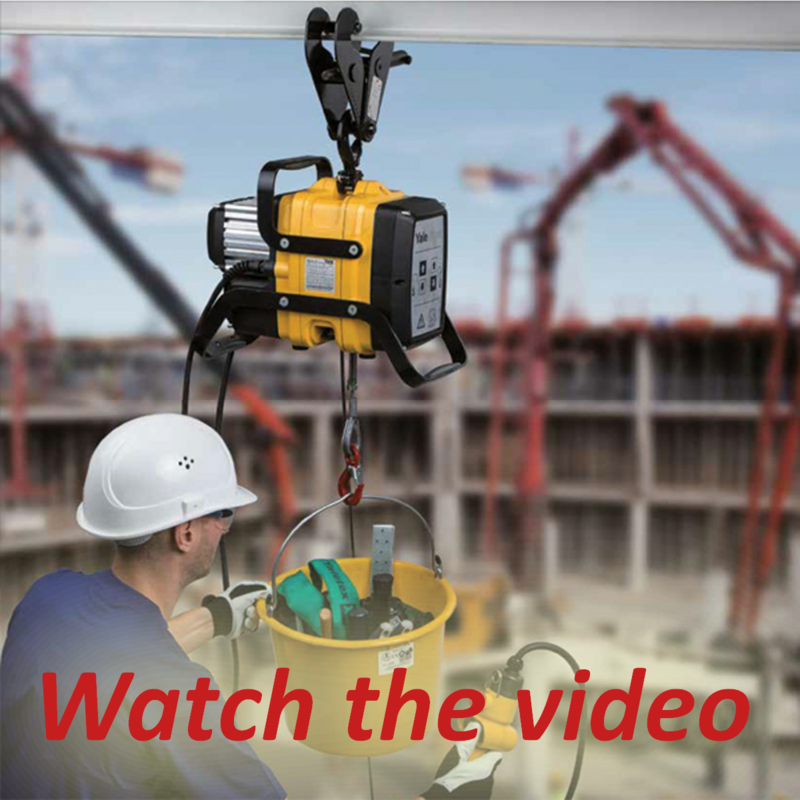 It also has an unlimited length of rope so there are no restrictions on lifting height. 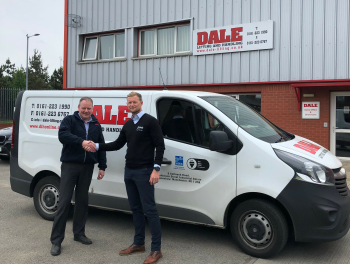 Photo shows our Project Manager Paul Kildunne (Left) and Peter Wood the UK & Ireland Sales Manager for Vaculex , shaking hands after a productive visit to our Manchester site. 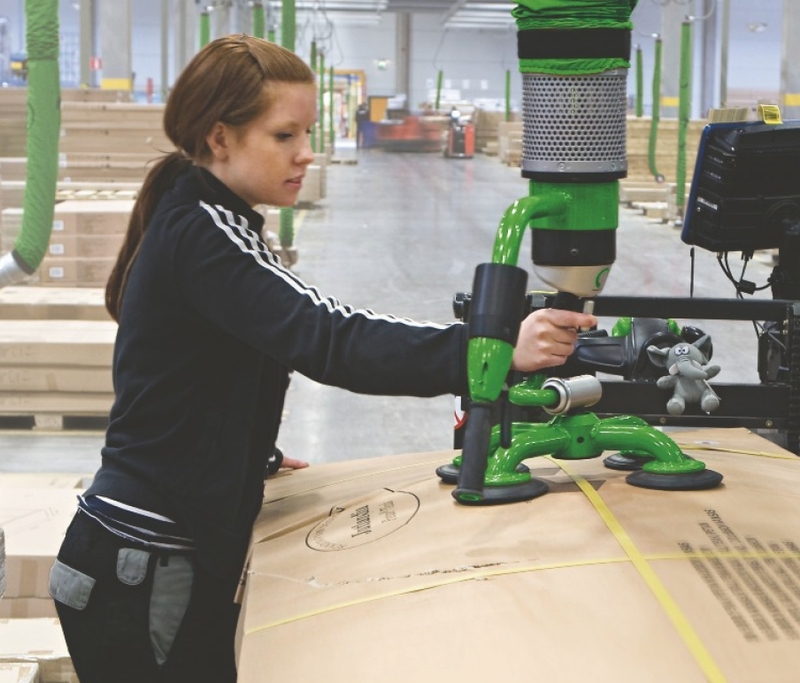 Vaculex is a world-leading manufacturer of lifting systems based on vacuum technology. With our joint expertise our goal;is to make your work physically easier, focusing on efficiency, ergonomics and safety. We are using our knowledge, experience and positive attitude to make it easier for you – before, during and after your purchase.